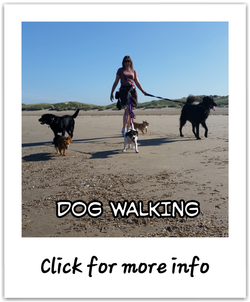 Whether it's dog walking, dog home boarding, pet sitting, cat and small animal care, you can be sure to count on our family run, council licenced Blackpool dog walkers and pet care service to provide your pets with love and reassurance when you can't be there. Everyone at Alpha Pet Care knows that your pet is a cherished member of your family and we care for all our client's pet's as if they were our own. We have over 25 years experience of pets large and small. Your pet's enjoyment and safety and your complete satisfaction with our dog walking services and pet care services are our top priorities. We cater for pets of all shapes and sizes and they are all looked after professionally and promptly. Alpha Pet Care are council approved, fully licenced and staff are fully insured dog walkers and pet sitters that have been CRB police checked for your peace of mind. 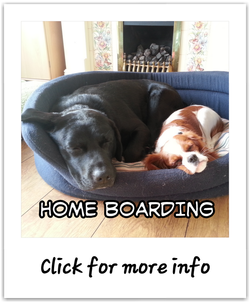 Alpha Pet Care will take care of all your dog walking service, dog home boarding and pet sitting needs whatever the weather all year round. We appreciate how busy modern day life can be and how many people work long hours or have to work away from home leaving them in need of a reliable and trustworthy pet care service. Our dog walking service is tailored to ensure that your dog feels like they are going out with friends and having the best time possible. 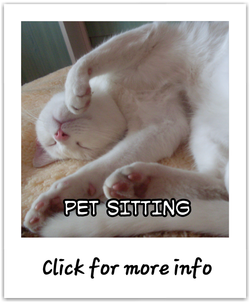 Services we offer include Blackpool dog walking, dog home boarding, cat care and pet sitting. This includes looking after rabbits, guinea pigs, rodents, reptiles, birds, fish and many other domestic pets. Our service includes a free consultation where we visit you and your pet to ensure we can provide a service specifically tailored to the needs of you and your pet.